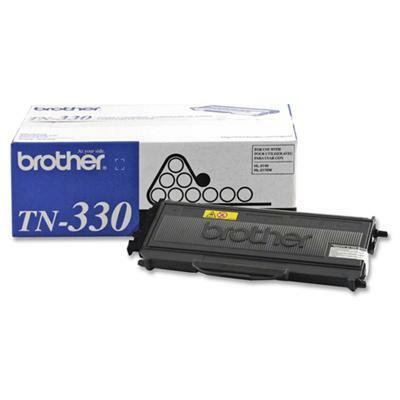 Brother - TN330 Black Toner Cartridge This Toner Cartridge yields approximately 1 500 pages in accordance with ISO/IEC 19752 (Letter/A4). 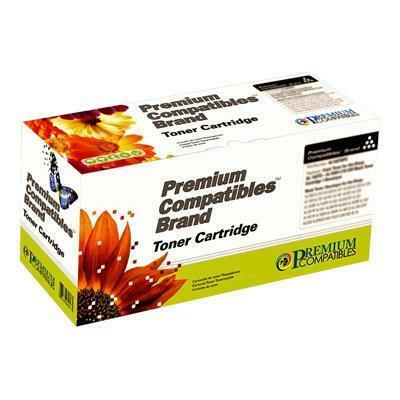 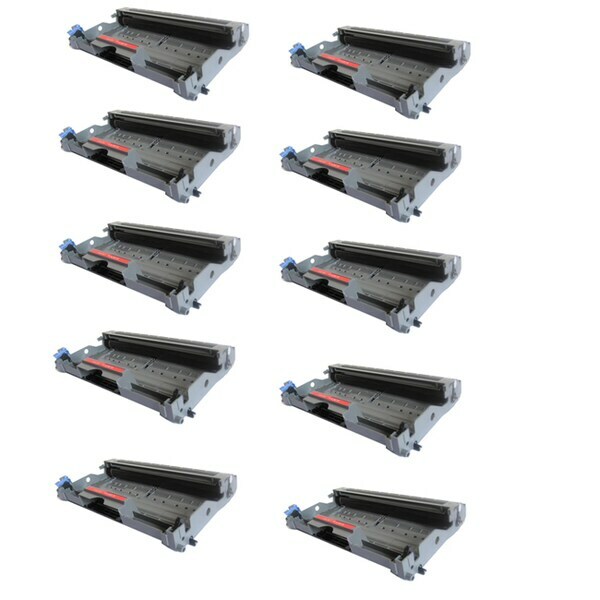 For use with: DCP-7040 HL-2140 HL-2170W MFC-7440N MFC-7840W. 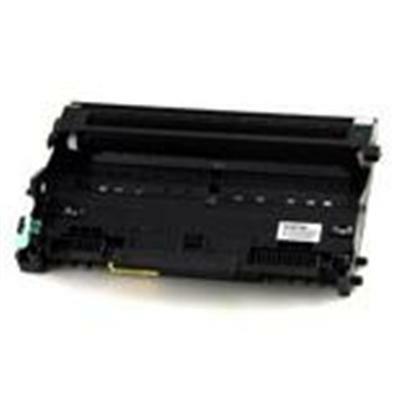 Brother - DR360 Replacement Drum Unit for MFC-7340 7345N 7 This Drum unit yields up to 12 000 pages. 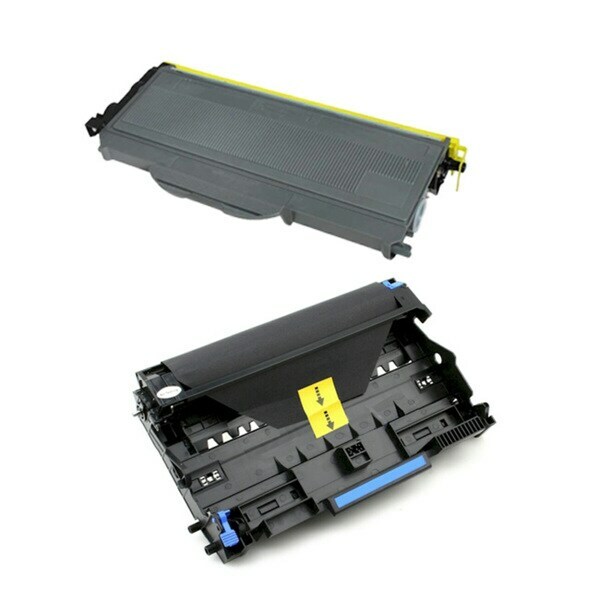 For use with: DCP-7040 HL-2140 HL-2170W MFC-7440N MFC-7840W.